A fantastic turnout, as the Bike Doctors had the opportunity to fix and maintain 50+ bikes and 30+ scooters. Lets stay safe out there! 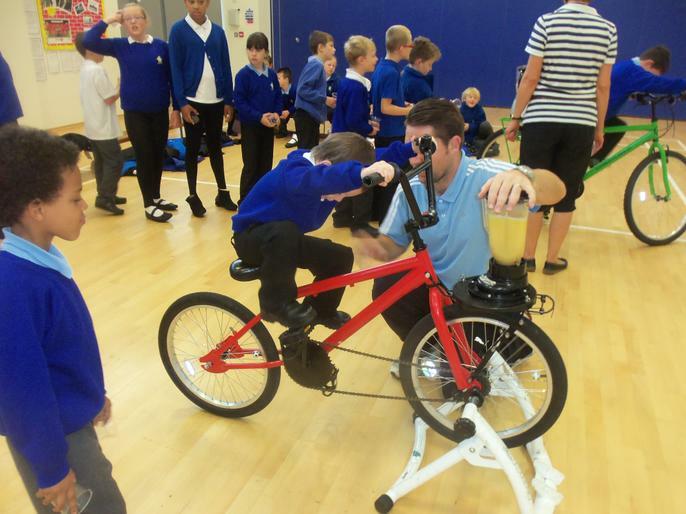 Grant Fielder who has competed at the highest levels of various cycling events, is currently running a skills session. 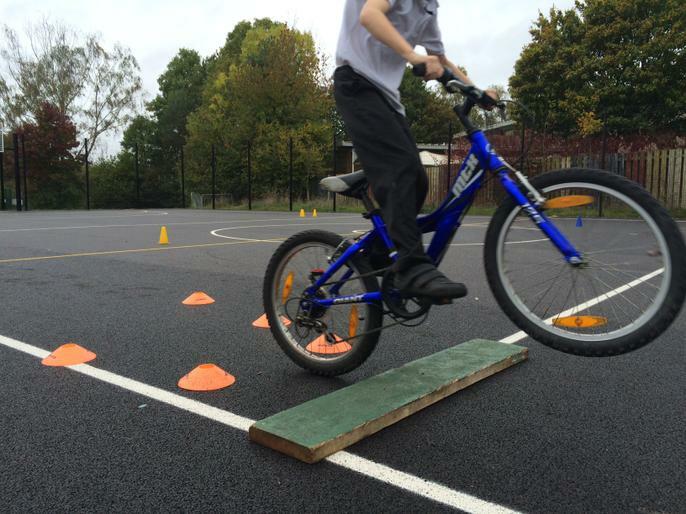 The pupils are learning some valuable bike skills and tricks. 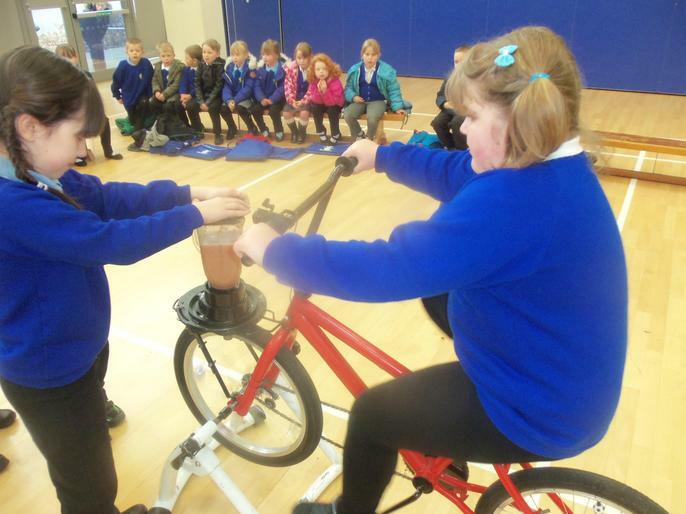 A fantastic event, saw 50 pupils turn up on bikes and scooters to create their very own smoothies. 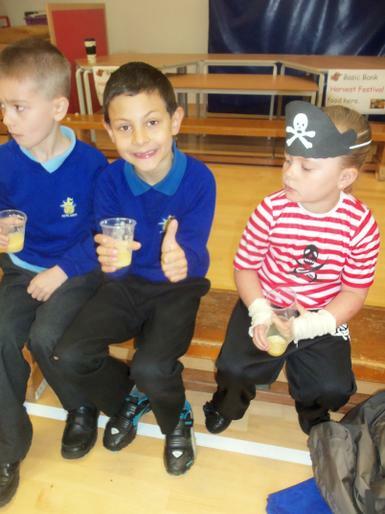 We put oranges, apples and pears in a blender with juice and cycled to blend it all up into a smooth healthy drink. 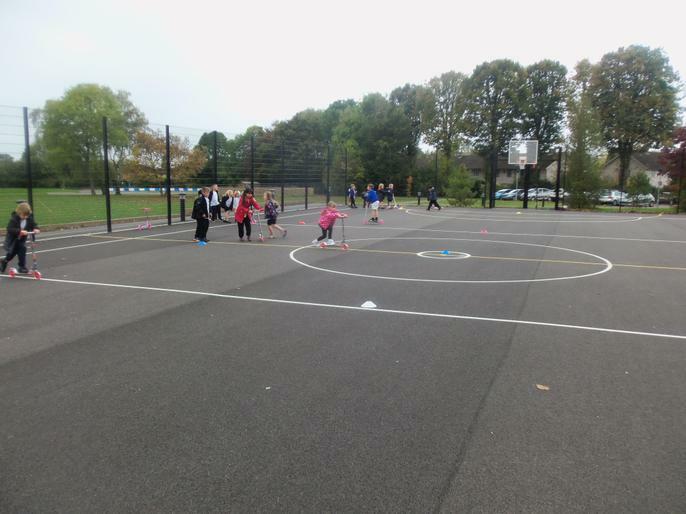 A fantastic afternoon with Yr2s, saw them learning how to stop quickly, turn corners and scoot in a straight safe line, all pupils improved and had A LOT of fun on the school scooters. 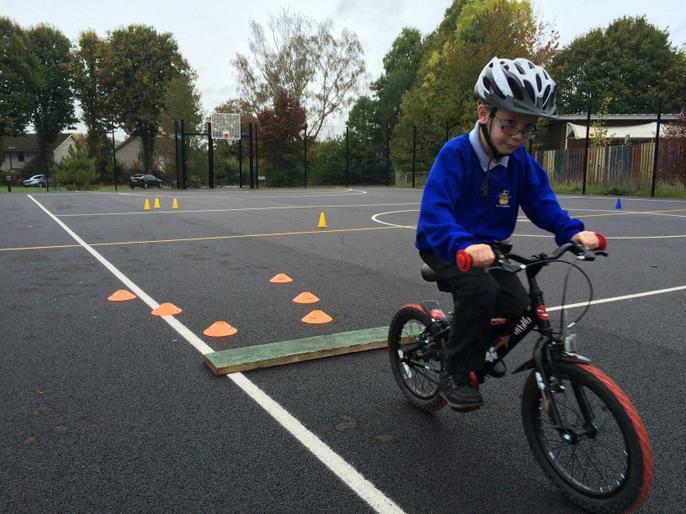 Newlands have been participating in the BIG PEDAL for 3 weeks. 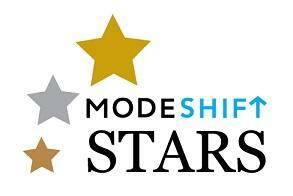 A big congratulations to all pupils, staff and parents. Newlands finished 527th out of 1000 primary schools. We saw a lot of scooters and bikes coming into school. 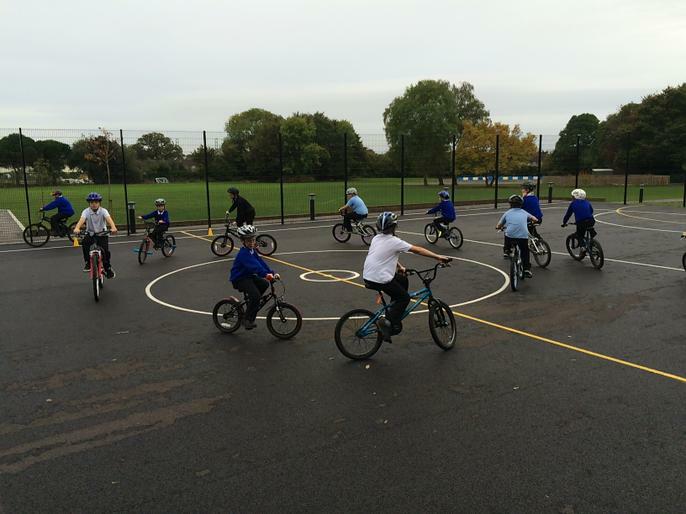 We finished with an average of 24.14% of our school cycling or scooting to school! WELL DONE. Chris Stow (Bike it), Elliott Prescott (sustrans) and Mr Harris, met with several parents to discuss cycling and scooting issues. As a result we are looking to arrange another bike it doctor session and a shop to sell necessary equipment for the bikes. 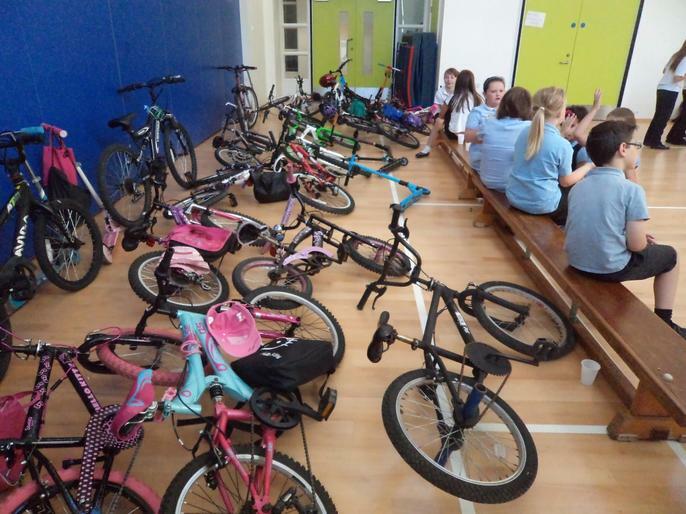 This session was well received by the pupils, they really enjoyed getting to grips with the scooters and learning how to fix and repair them. 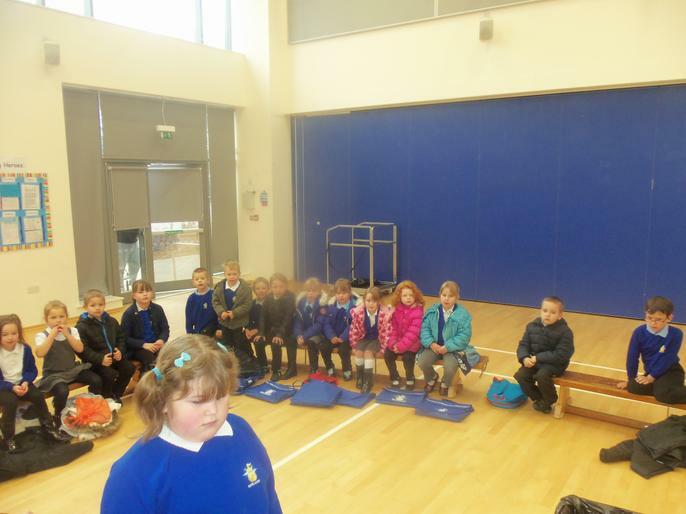 We have had several meetings now, which have been recorded and actions carried out. (see below for documents containing the minutes).